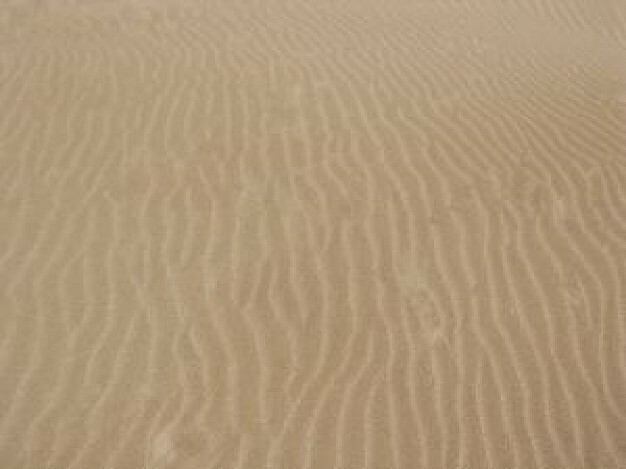 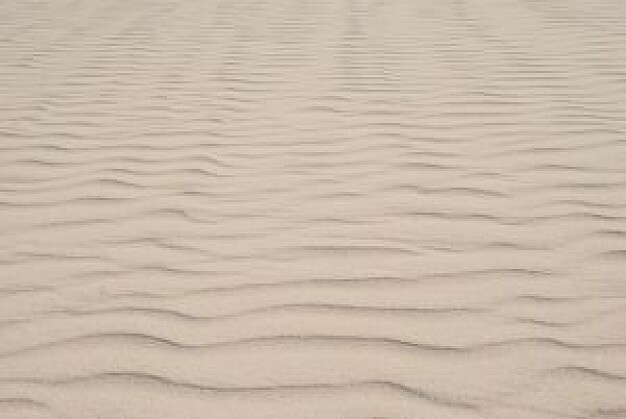 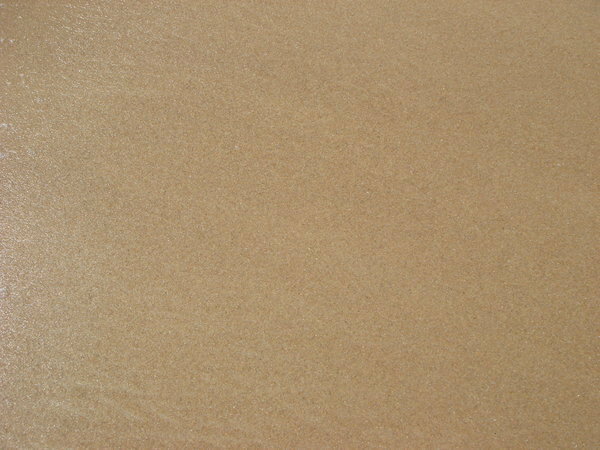 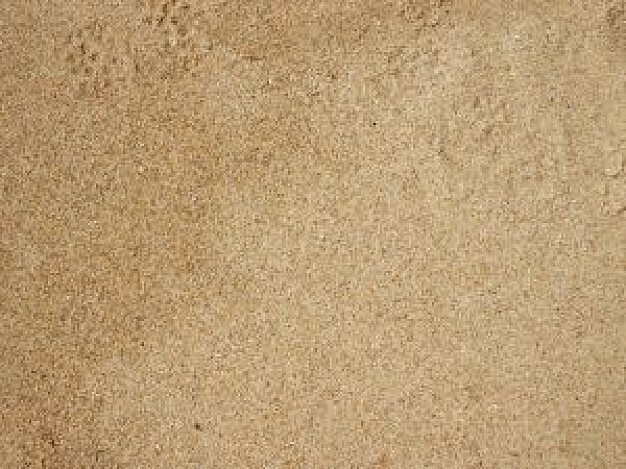 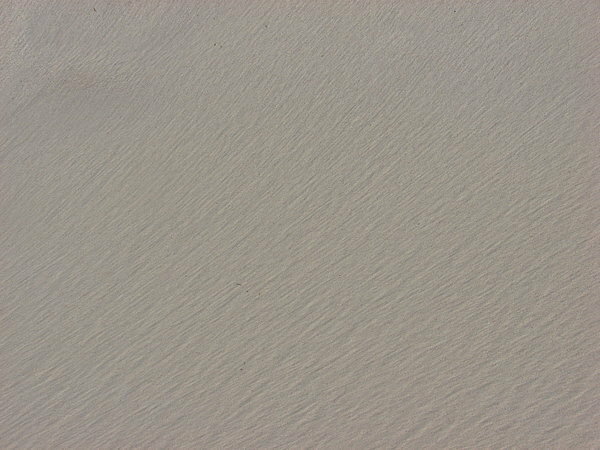 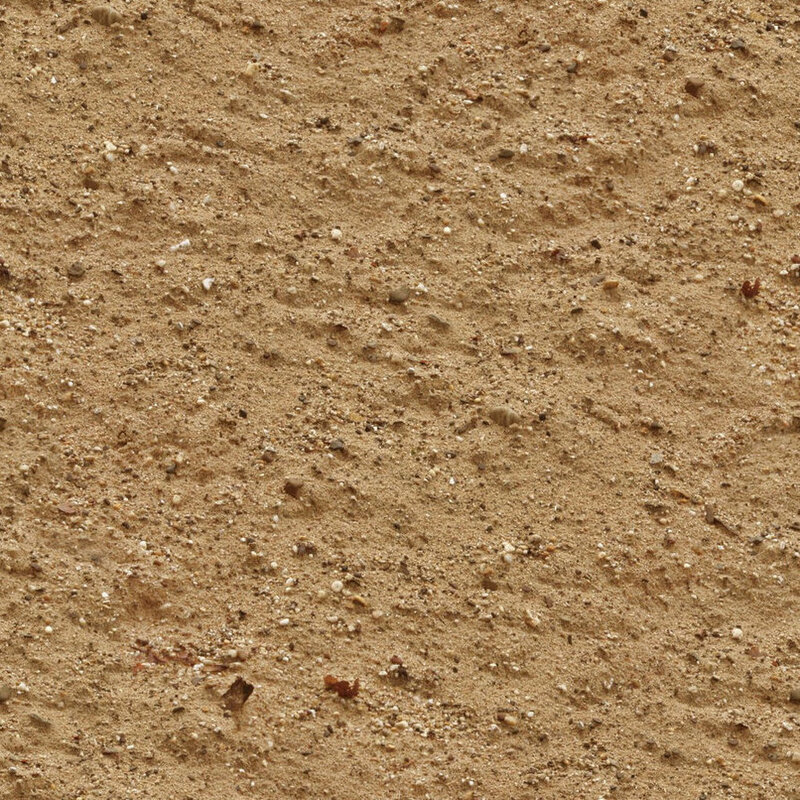 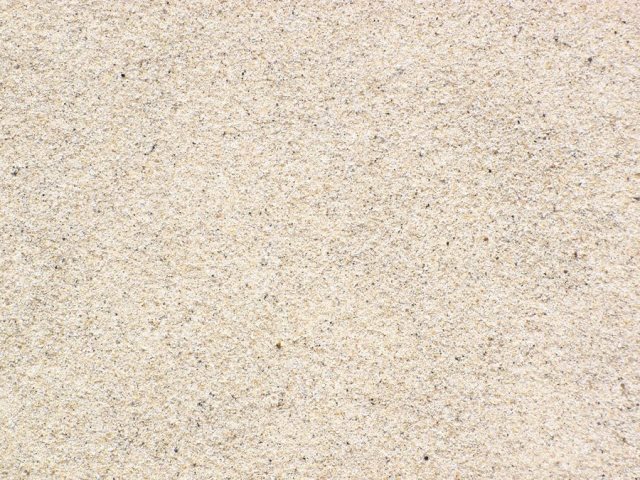 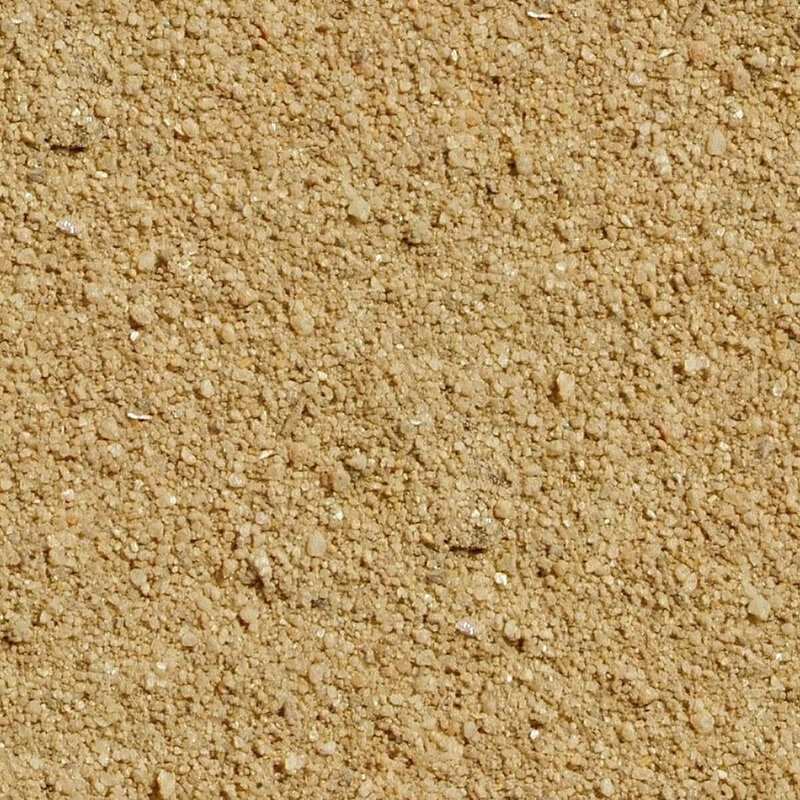 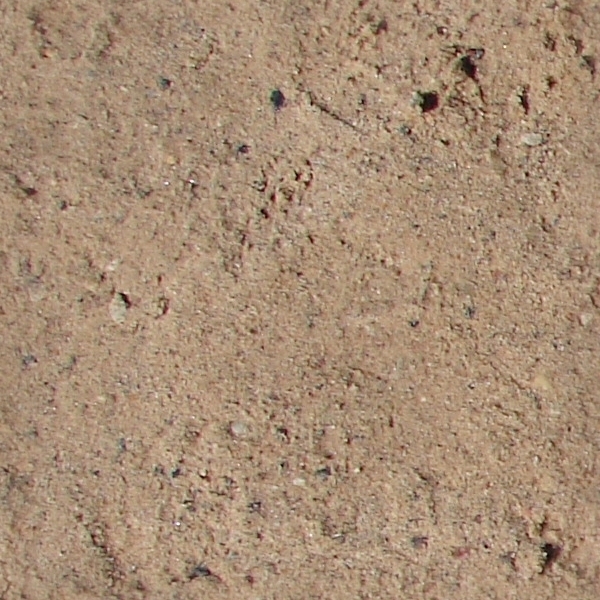 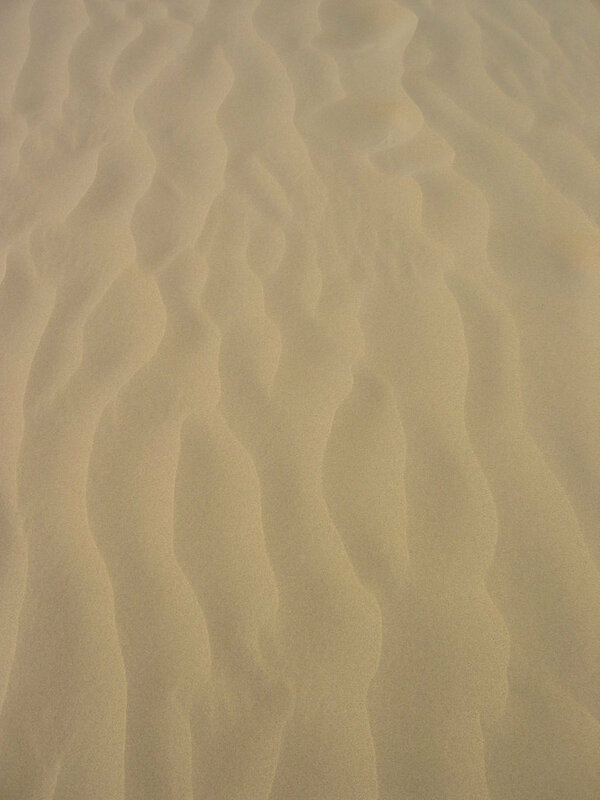 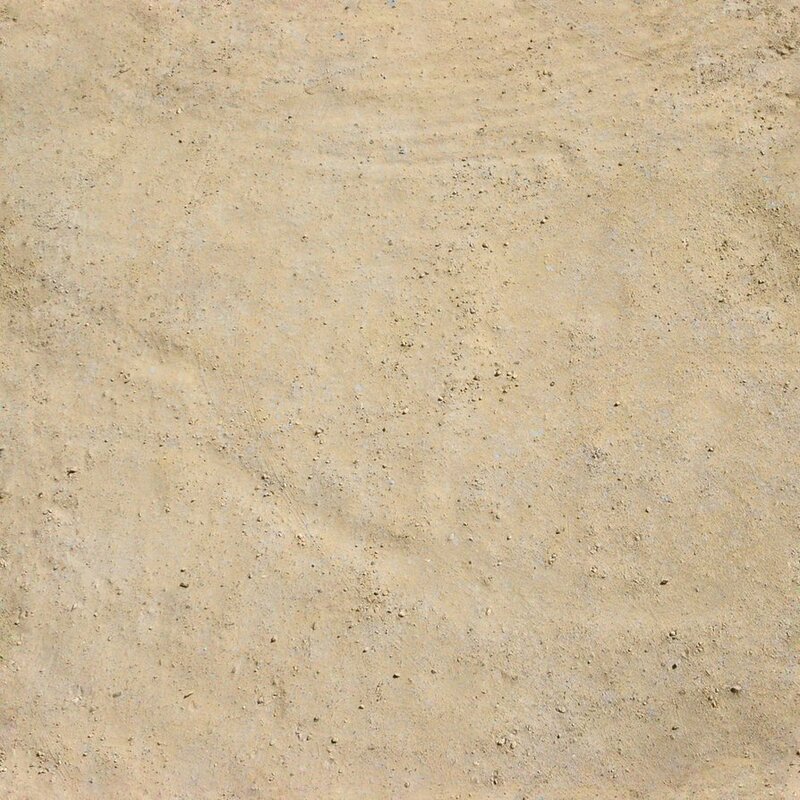 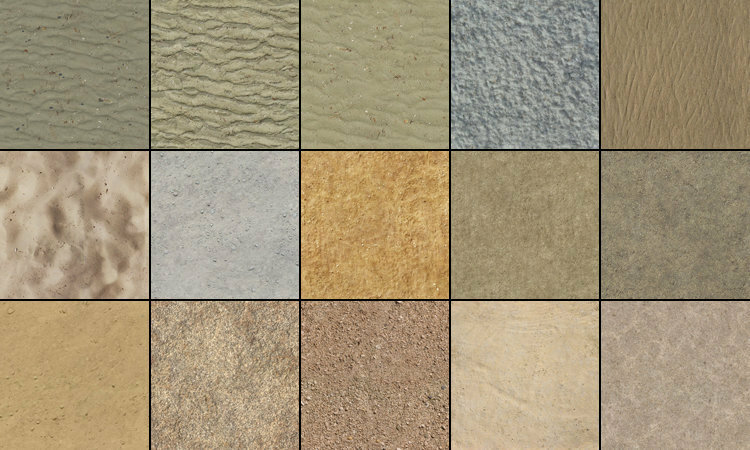 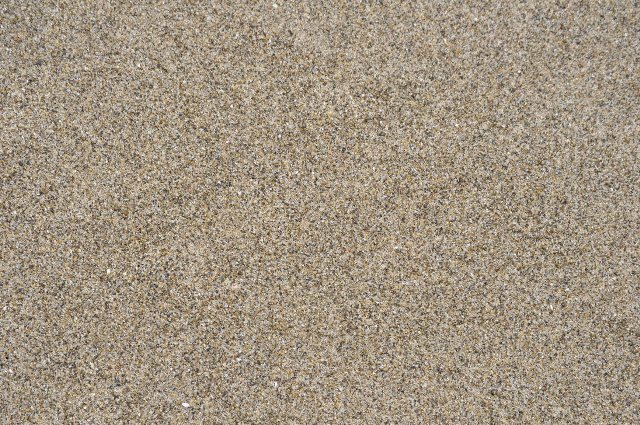 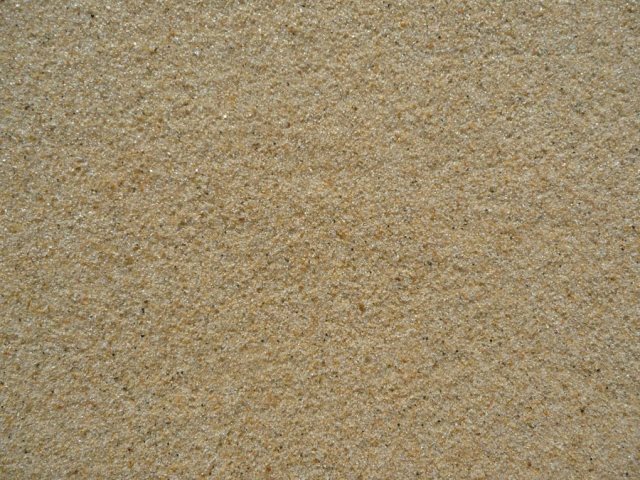 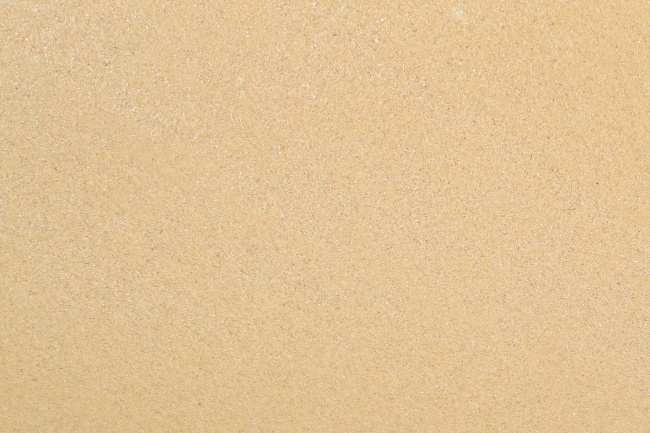 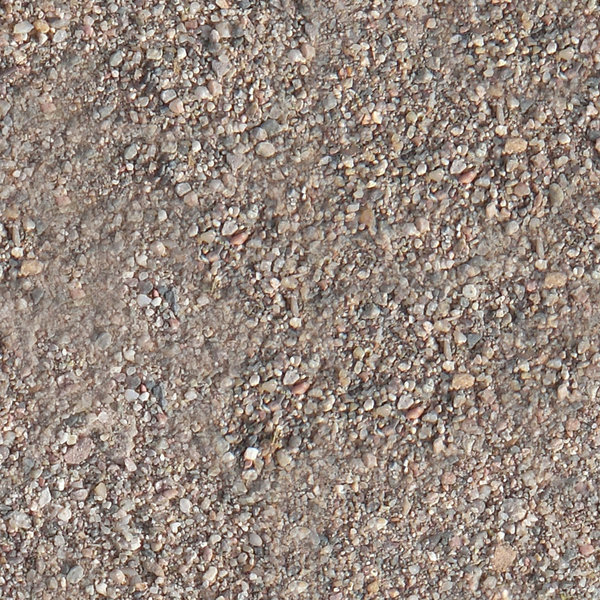 Best collection of Free High Resolution Sand Textures for Graphic Designers. 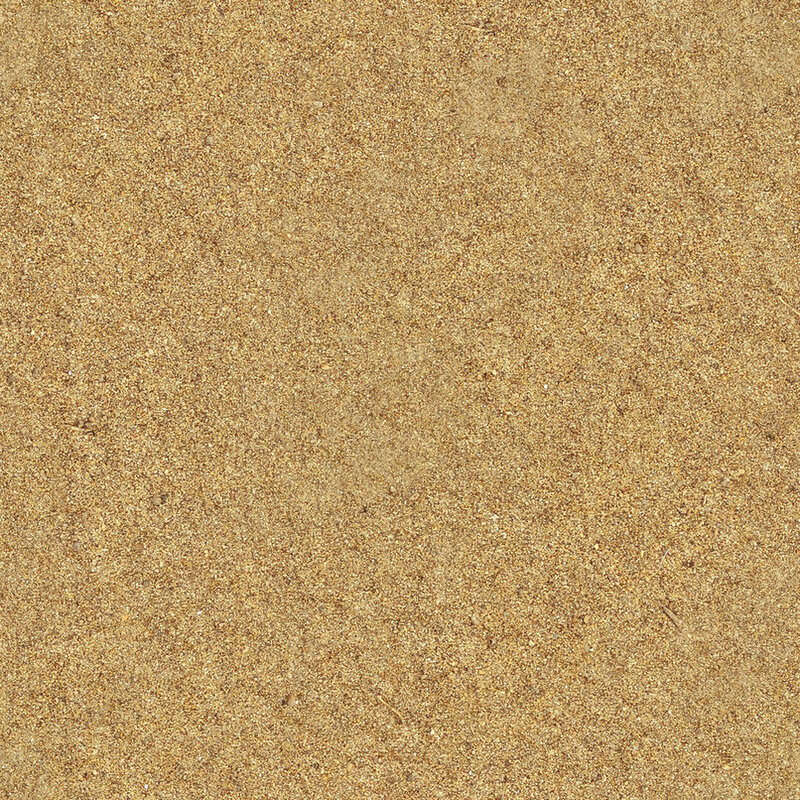 Perfect for your design and creative ideas. 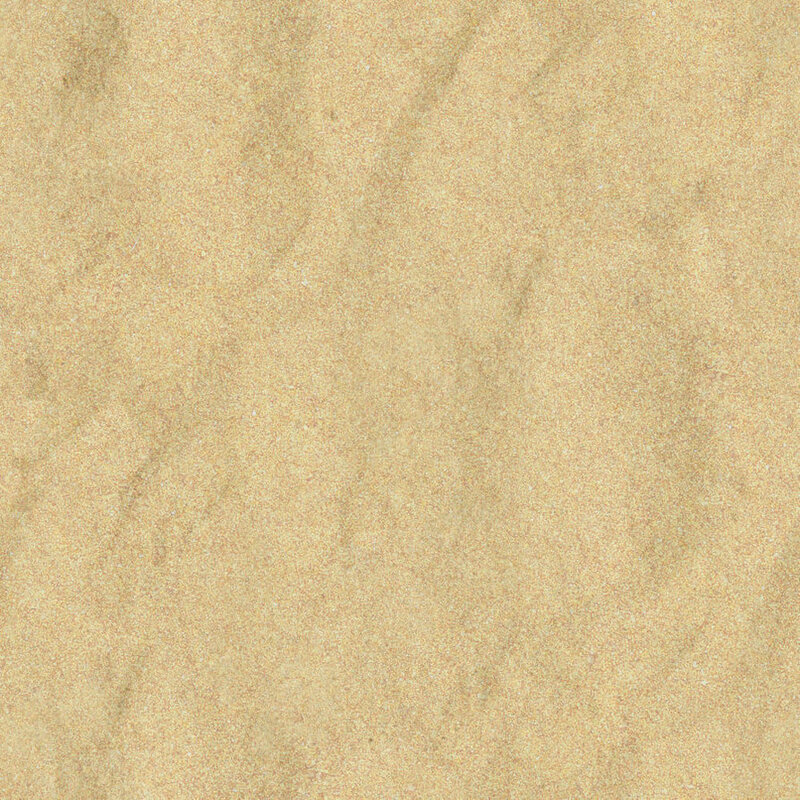 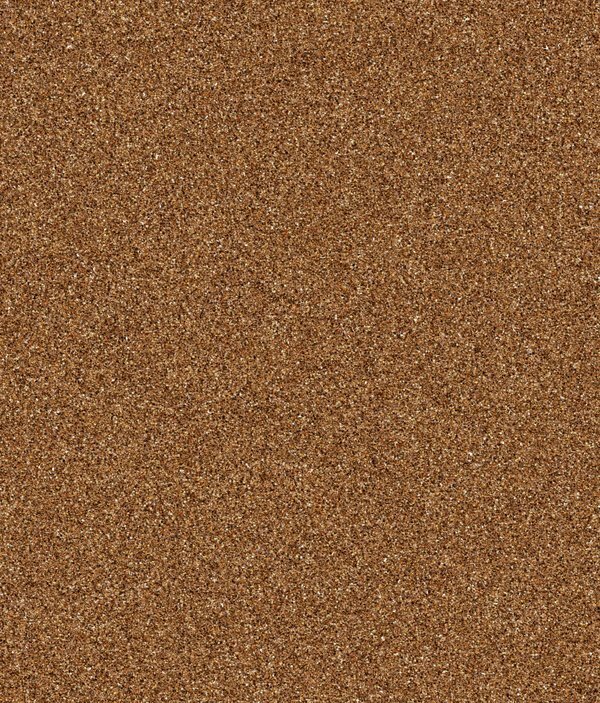 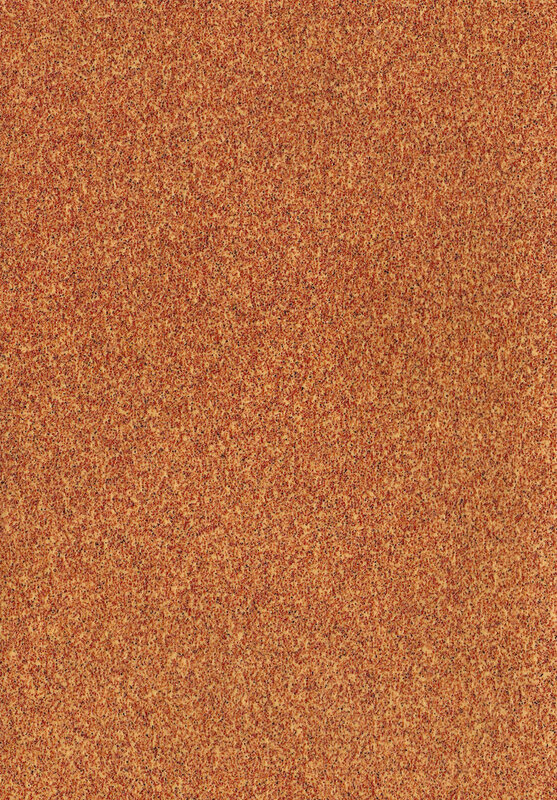 This Textures and background can be usable in web designs, any kind of artwork, websites background.